The latest issue of Munaluchi Bride Magazine featuring Beaches Edge Anguilla Villas is out! On news-stands everywhere & available online here! Beaches Edge Anguilla Villas and our GM’s Neil and Wendy Freeman, are featured in the latest issue of upscale bridal magazine, Munaluchi Bride. Download the article now to read how Neil and Wendy grew to love Anguilla. 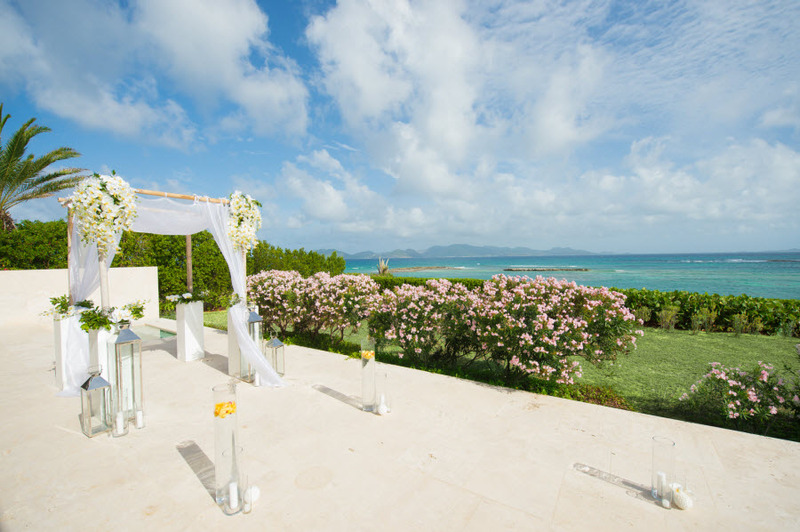 Plus learn how brides can use Beaches Edge as the perfect backdrop for their perfect Anguilla wedding, or as luxury guest accommodations for the wedding party, family and friends. A huge thank you to reporter Sharissa Rowlett at Munaluchi Bride, Anguilla photographer extraordinaire Derrys Richardson and talented wedding planner Black Orchid Florists & Events, for writing the article, taking the photos and styling the shoot.